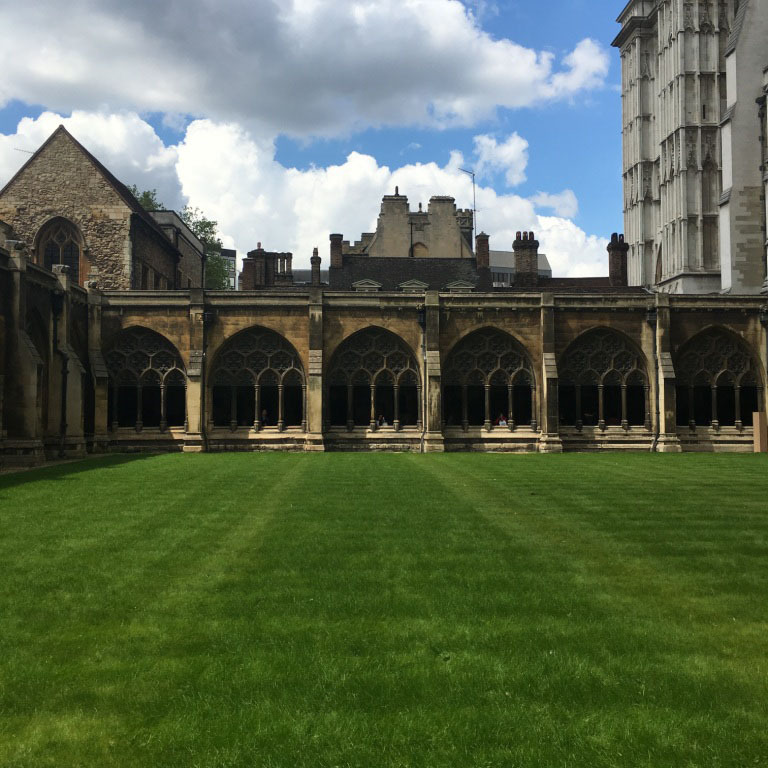 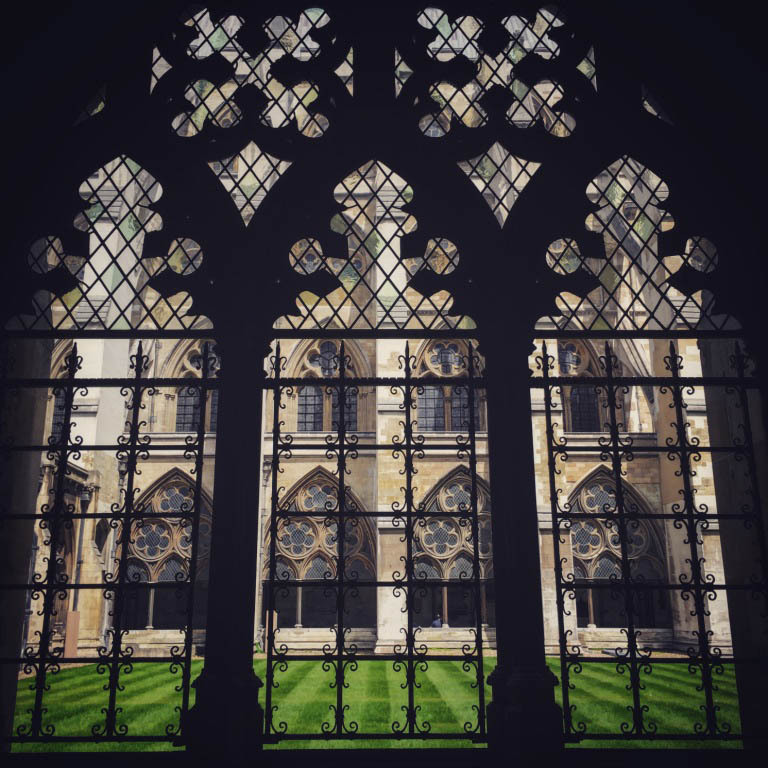 The location for Gucci’s Cruise 2017 show was the Cloisters in Westminster Abbey, in the heart of London. 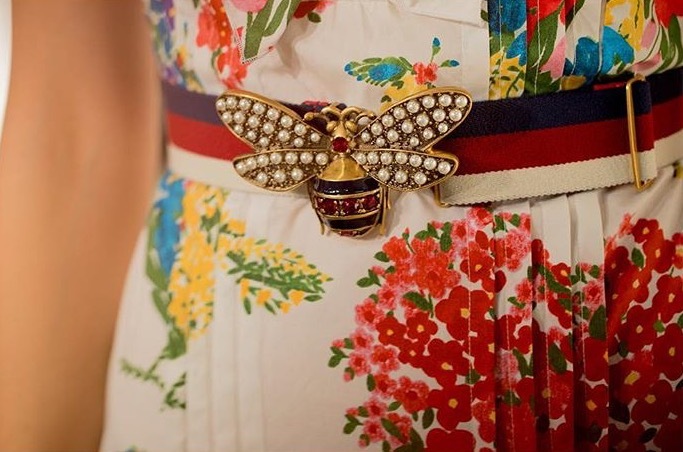 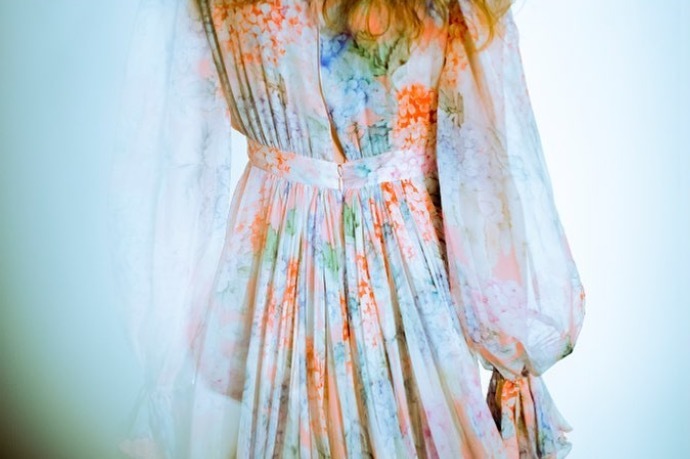 Explaining why this iconic and historic location works perfectly for Gucci, Alessandro Michele said, ‘I love the English aesthetic, in a way I feel it is close to my own, a beautiful chaos, it is a powerful mix of the past and the present.’ Punk influences, vaguely Victorian ruffles and silhouettes and bursts of eccentricity — all quintessentially English — are also constant themes of Michele’s collections for Gucci. 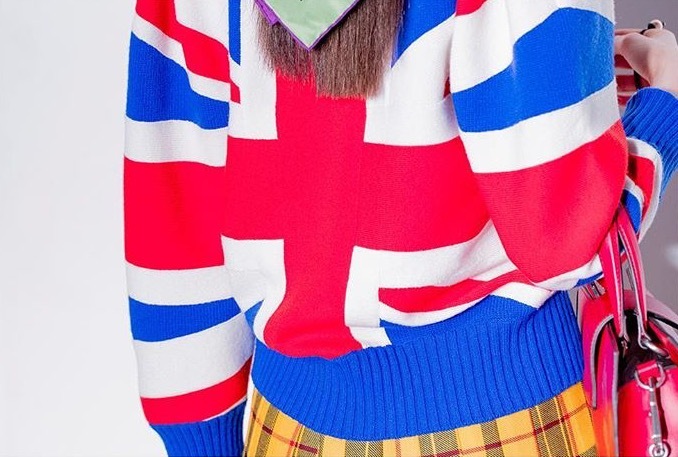 Not to mention all the references to English youth subcultures over the years. 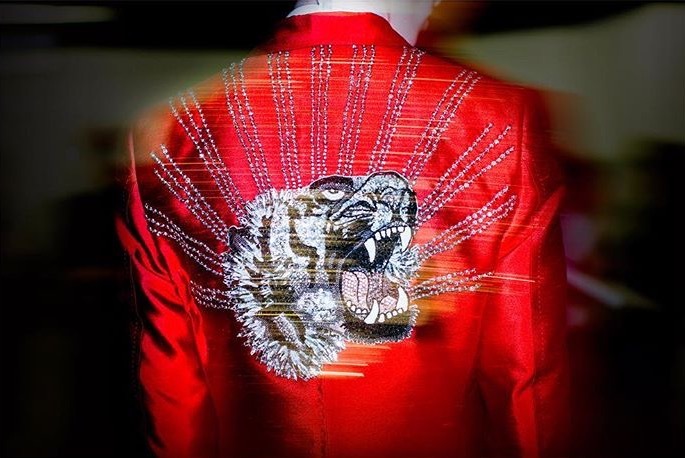 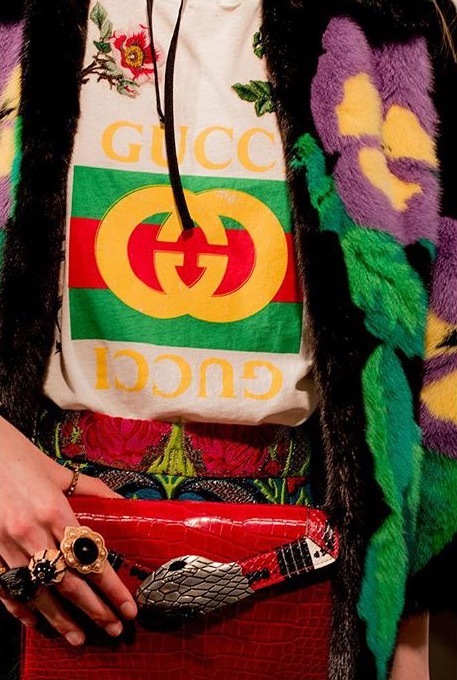 Stonewashed jeans, animal embroidery, shiny sequins, coats with intarsia florals, motifs from the Gucci garden, union jacks, colourful pumps with crystal embellished cherries, worn with clashing socks in Gucci colours, kilts in tartan, gold loafers — the vast collection with 96 looks had all these and more. 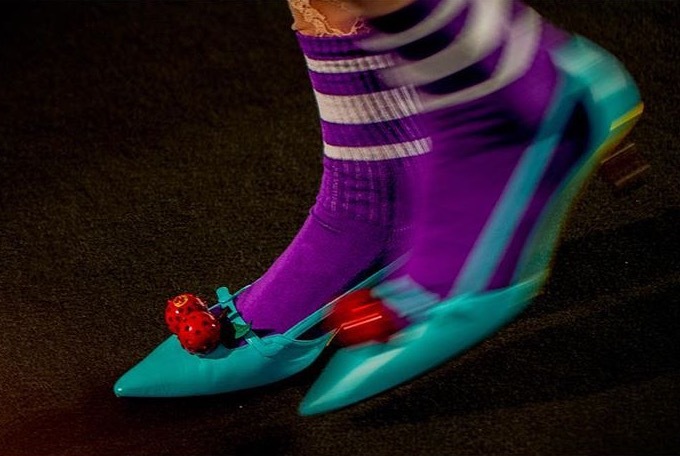 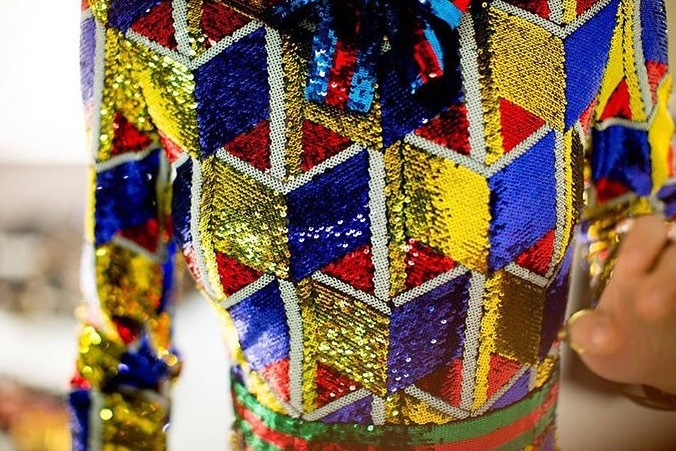 A riot of colours and textures continued to sweep the audience of their feet and take them along on Alessandro Michele’s unparalleled dream for Gucci.